HDP 2.5 delivers integration of comprehensive security and trusted data governance to define and implement dynamic classification-based security policies. Enterprises can use Apache Atlas to classify and assign metadata tags, which are then enforced through Apache Ranger to enable various access policies. In addition, Atlas now provides cross-component lineage. 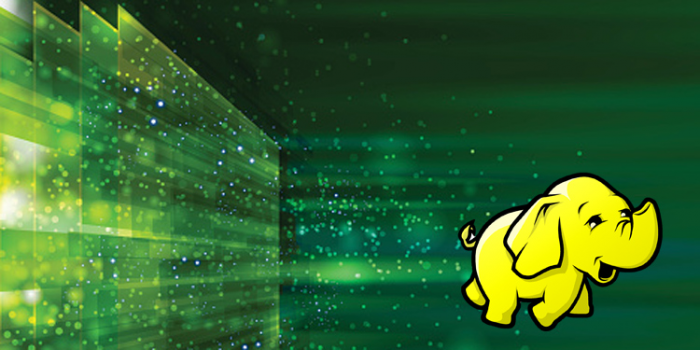 The Atlas community was created by Hortonworks and a group of its customers and partners. Analysts and data scientists can now use Apache Zeppelin, a web-based notebook, for interactive data analytics and the creation of data-driven, interactive and collaborative documents with SQL, Scala and Python, among others. HDP 2.5 also includes a technical preview of the latest version of Apache Spark from the community. With the latest Apache Ambari, enterprises can plan, install and configure HDP and provide ongoing maintenance and management. An integrated log search and access capability enables operators to search, browse and filter their cluster operational logs for management. Streamlined backup and restore capabilities have been added to Apache HBase allowing operators to perform incremental backups. In addition, multi-tenancy enables soft partitioning of data and nodes on the cluster and allocates specific data storage and data processing resources to specific internal or external tenants like departments within an enterprise. For developers leveraging Apache Phoenix with HBase, the addition of the Apache Phoenix Query Server allows greater access and choice of development languages to access data stored within HBase. Additionally, Apache Storm allows for large-scale deployments with advanced capabilities to address real-time stream processing such as native heartbeat support and automatic back pressure. "We believe our focus on 100% open source, enterprise-ready features and ease of use coupled with rapid innovations from the open community is the right path to deliver connected data platforms to enterprise customers," said Tim Hall, vice president of product management, Hortonworks. "The big data market shows no signs of slowing down."